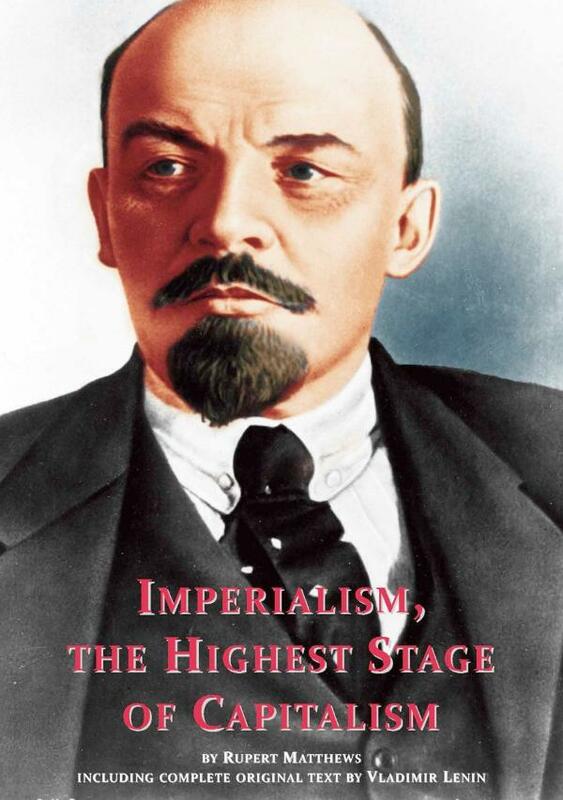 Lenin wrote "Imperialism, the Highest Stage of Capitalism" in the spring of 1916, though it was not published until the summer of 1917. The timing was fortuitous for what had been a minority view of interest to few when he wrote it had come to be a powerful message with resonance with many by the time it was published. So, although one of Lenin's shorter works, it is widely recognised as being one of his most immediately influential. The work marked a new turn in Lenin's ideology and in his understanding of economics. For most of his life, Lenin had been concerned with events and conditions in his native Russia, but now he looked at events beyond the borders of the Tsarist state and sought to find confirmation of his politico-economic views in the world of colonial superpowers. The version published here is the original 1917 version, translated from the Russian edition of Zhzni Znaniye Publishers, Petrograd, in June 1917. The introduction by historian Rupert Matthews sets the book in its historic setting and explains why it was such a profoundly influential work when it first came out.